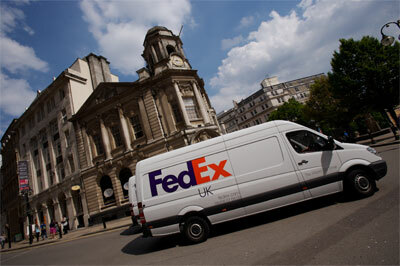 FedEx and TNT are one step closer to their merger after a joint statement from the companies said they did not expect to receive a statement of objections from the European Commission, which might have slowed or even vetoed the deal. 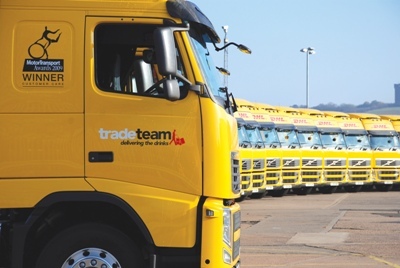 DHL Supply Chain has acquired the remaining shares in drinks distributor Tradeteam from Molson Coors. 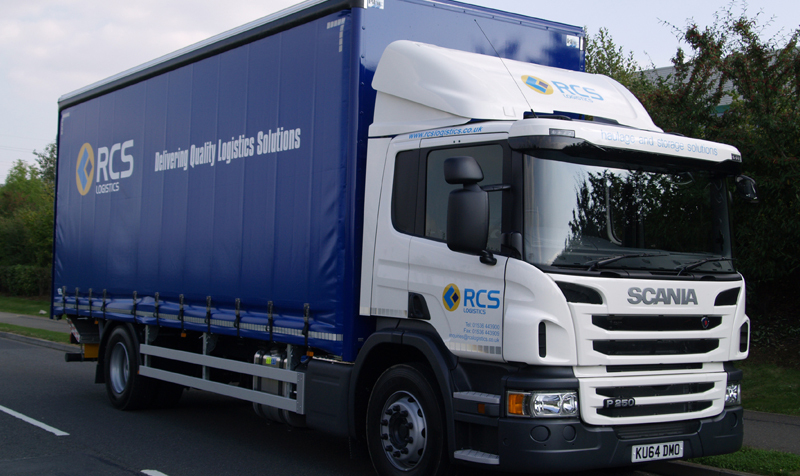 Abbey Logistics Group has acquired the majority of the assets and customer base relating to the bulk powder transport business of Seafield Logistics.